It's 100% safe, fast and convenient. Select a location below and you will be taken to a secure, encrypted page. Follow the on screen instructions to pay your bill online. 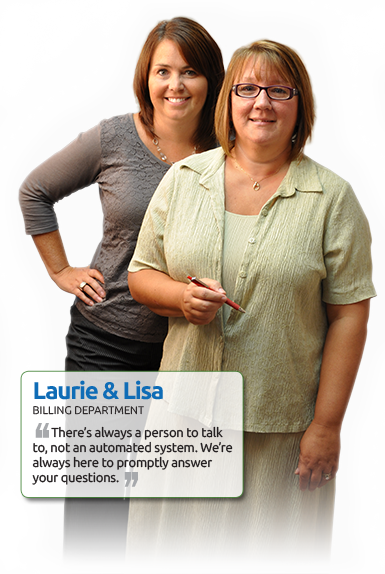 If you have any questions, please call Lisa or Laurie at (413) 285-8000.